Skill Training Victoria is a registered provider of vocational education and training with the Victorian Qualifications Authority and provides a unique method of work based training and assessment for full time, part-time, school based apprentices and trainees for the Building and Construction Industry. The Australian Trade Training College (ATTC) is a Supervising Registered Training Organisation and is a leading provider of vocational education and training, delivering over 63 nationally recognised qualifications to domestic students, international students, apprentices, trainees and school students in the industry-standard training facility at Scarborough. Construction Skills Queensland is committed to assisting the Queensland building and construction industry by providing industry-wide help with training, upskilling and funding. 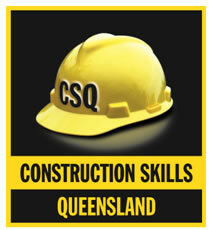 CSQ is a central point of contact for the Queensland building & construction industry for career seekers just starting out, workers keen to upskill and employers building a skilled workforce. If you are looking to build a better future for yourself or your business you can rely on CSQ for valuable guidance, industry news and events, and helpful information about funding and programs. The Construction Training Centre (CTC) is the trading name of CISC Pty Ltd. We are an industry-led organisation that provides training solutions and partnerships in the building and construction industry. Central to this is the Salisbury precinct where a range of public and private training providers deliver training and education from the purpose-built workshops, training rooms and conference facilities. From our commencement in 1994 CTC is increasingly being regarded as a key provider, especially in pre-trade training and the Salisbury precinct is widely regarded as a valuable industry asset, 'one-stop shop' and first choice location for off-site training, meetings and conferences. The School of Architecture and Building had its genesis in the Gordon Institute of Technology in 1887 and has been part of Deakin University since 1977. Over eight hundred students now enrol in the School's courses. Students study on-campus, off-campus and online. They are supported by 40 full time and sessional staff plus many part time staff in practice. Our courses are well designed and the units fully integrated, taking advantage of the opportunity for students of architecture and construction management to work together in many subjects. This is particularly so in the combined degree. A keen understanding of each others' areas of endeavour is fundamental to excellent professional working relationships in future practice. SITEC is a modern English centre where students from every corner of the world come to study English and gain the skills necessary to go on to further education, improve their career prospects or to open up many other opportunities. SITEC is part of one of the largest and oldest educational establishments in Australia - TAFE NSW Sydney Institute - where over 70,000 Australian and 2,500 international students enrol every year. 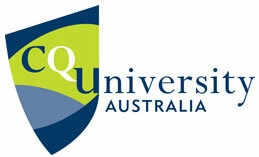 It is located within Sydney TAFE's Ultimo campus - a vibrant, modern, university-style campus right in the heart of Sydney. Learning English alongside Australian and international students gives a richer intercultural experience, more robust language and a very strong grounding for further study, career or travel. AWFTC provides Training and Assessment solutions for individuals, groups and companies. At AWFTC we train people to be able to operate warehousing lifting equipment correct and safely, not just to pass their assessment but to understand the appropriate safety procedures specific to their work environment and in accordance with national work safe guidelines. AWFTC will customise your training requirements either at our training facility or onsite to suit your individual company needs. AWFTC is able to offer quality Training and Assessment services at our facilities where everything needed to assist professional Training and Assessment is provided. Operator training and Refresher Courses are essential to reduce serious injury and fatalities. 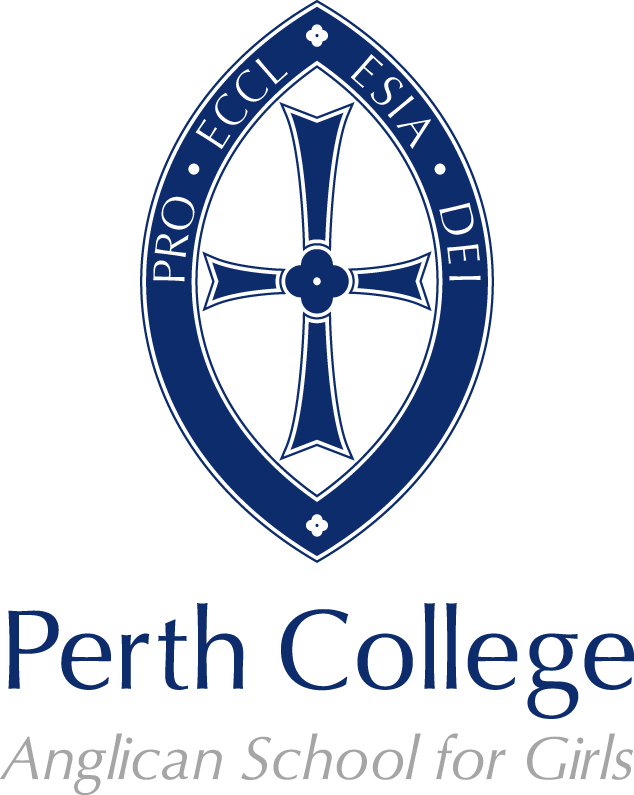 Oceania Polytechnic Institute of education (OPIE) is a private tertiary institute in Victoria. It specializes in the fields of Art, Architecture, The Built Environment and Design. Oceania Polytechnic was founded in Melbourne in 1988 with the aim of producing graduates of International standard who are leaders within their profession. It is the only private institution to offer a Bachelor of Architecture Degree in Australia. Narbil Training is an On-Line training facility developed and operated by Narbil Training & Consulting Services (RTO National Provider # 31890). 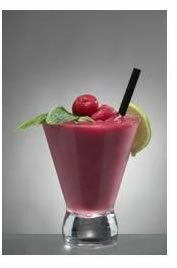 SITHFAB009A - Responsible Service of Alcohol (Online) National Course, QLD OLGR Approved. SITHGAM006A - Responsible Service of Gambling (Online) National Course, QLD OLGR Approved. CPCCOHS1001A - Construction White Card Course (Online - WA/QLD) (The card is now "White", not blue, red or green). 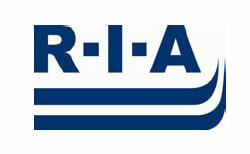 TAA50104 Diploma of Training and Assessment Required by trainers and assessors.